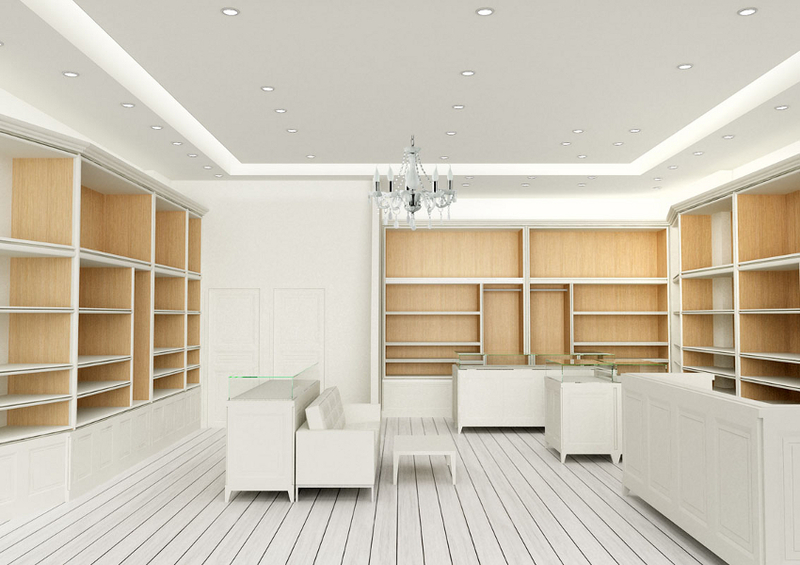 Luxury white shirt fabrics. 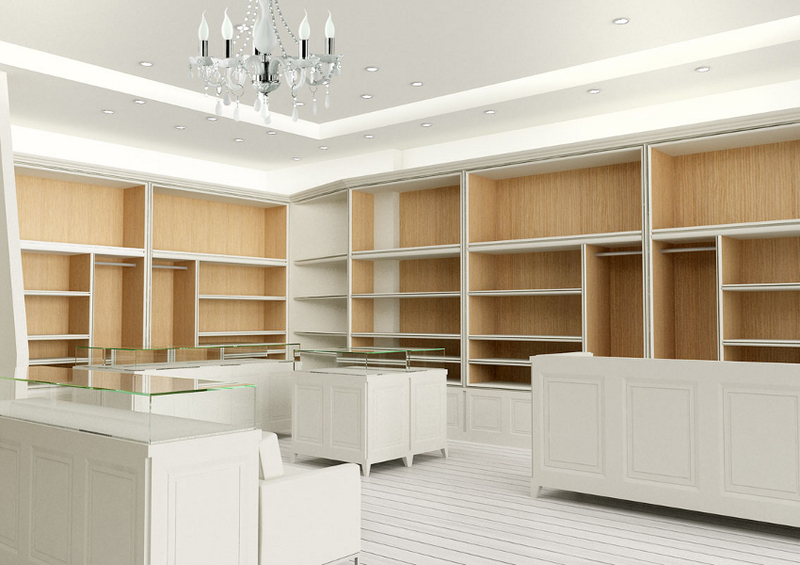 The store will be called WHYTE personifying luxury tailor boutique. 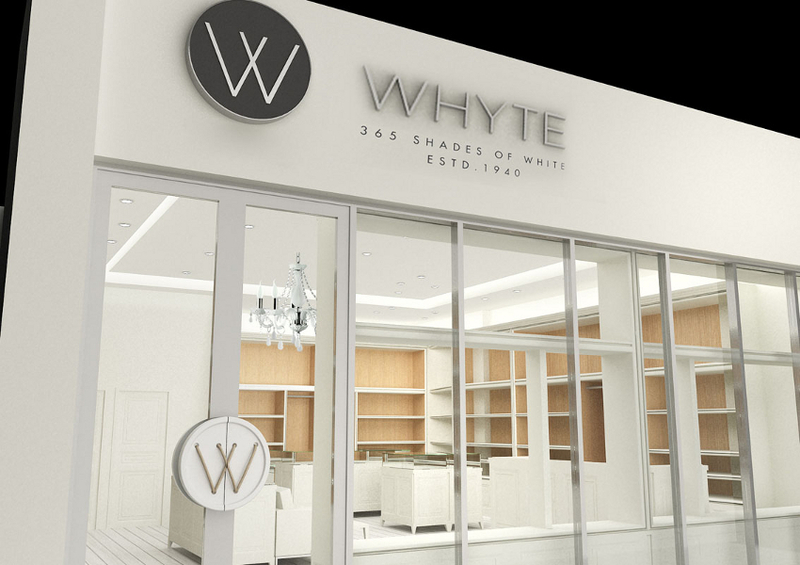 The WHYTE store, is located in newest commercial centre called The Wasl Square on Al Wasl road in Jumeirah. 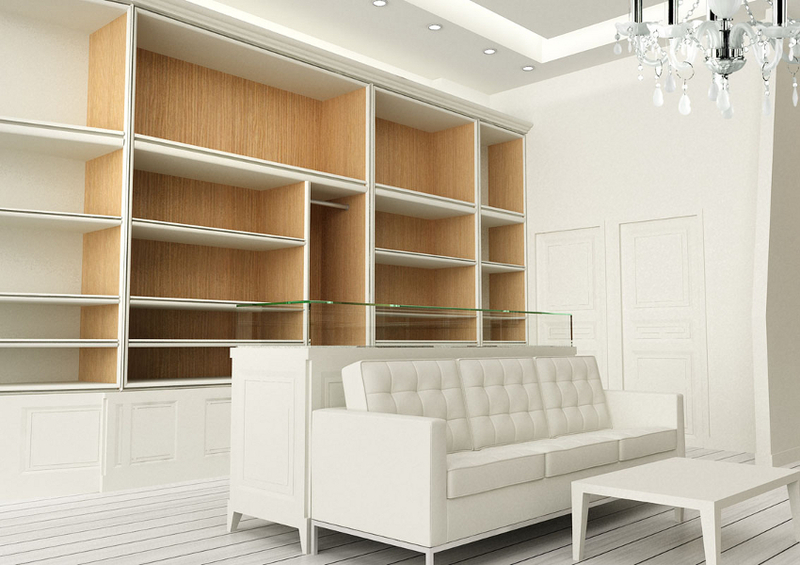 Al wasl road is a posh residential stretch that houses high profile residents including Consul Generals, Ambassadors Businessmen, Bureaucrats and other elite local and European residents.